NEW! Final program is now available. 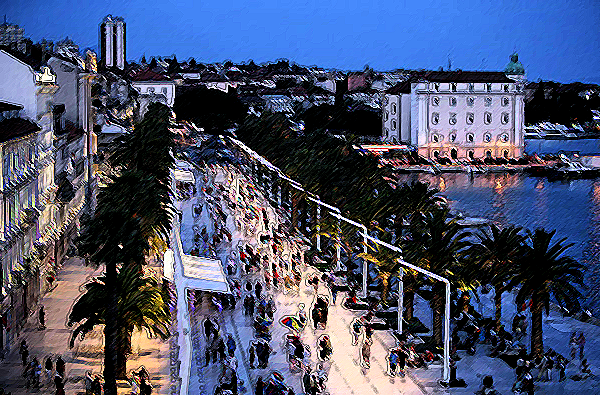 The 20th International Conference on Software, Telecommunications and Computer Networks (SoftCOM 2012 will be held in Split. Split is the largest city on the Croatian coast of the Adriatic Sea with a population of 180.000. The visit of Split can offer the travellers an extraordinary city tour without any need to take buses to reach the centre. Even today as you pass along the south promenade of the Palace, you can feel Diocle's spirit. You can also feel the light breeze blowing from the sea as it seems to be playing through the openings of the Cryptoporticus, welcoming to this town, travellers for whom as Diocles said, there will always be a bed, food, drink, music and the presence of God. The American magazine Forbes has ranked Croatia as the 20th-cleanest country in the world with 84.6 points. Authors are invited to submit their high-quality papers representing original results in all areas of communications software, services and applications, telecommunications and computer networks. 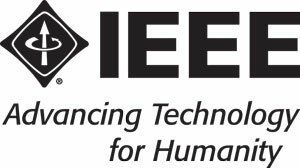 Authors are invited to submit their high-quality papers representing original results in all areas of communication software, telecommunications and computer networks. Accepted papers will be published in the SoftCOM 2012 conference proceedings and in the IEEE Xplore and Inspec.